WE MAKE IT SIMPLE! 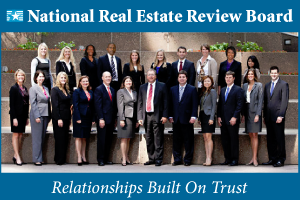 The National Real Estate Review Board is the #1 search engine for the #1 Top Best Real Estate Agents specializing in your city & neighborhood. The NRRB monitors & evaluates each Agent based on performance, reviews, training and overall production. The following award winning Agents maintain the Highest Customer Satisfaction Ratings and have Proven they are The Best in the business! Get started with a Free Consultation today! 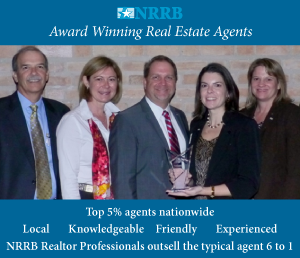 Please provide us with the following information to receive an emailed list of the most appropriate NRRB approved real estate agents in your area. All information is private & confidential and will not be shared with 3rd parties. What’s next?If you have not received a response within 24 hours please let us know. In addition, if you have not received a response please check your spam folder. 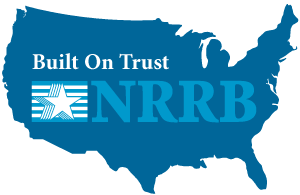 For any other questions or for additional assistance our email address is info@nrrb.org. "); contactTo = jQuery(""); summary1 = jQuery("